Comment: this is my third time using this site; no actually requesting the same information and not one call or email. no sure if this is worth the effort to find an installer. its for a double car garage door install sometime this week. Comment: its a 2.5 car garage. the door is several years old and i am looking to replace. i am open to the options of doors available however nothing to fancy. looking to have this done 2-5 days from now. 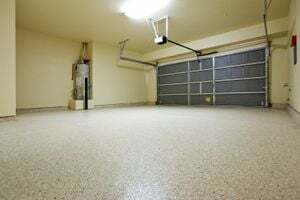 Comment: Start Date: Within a weekService type: Replace an existing garage door openerAlready purchased materials: YesAdd ons: Extra remote, Multi-button remote, Wall console, Wireless keypad, sensors, wiring, etc. Comment: The garage door was damaged while trying to use motorized movement on a manually locked door. Roberson & Roberson Construction Corp.
Holtsville Garage & Garage Door Services are rated 4.82 out of 5 based on 1,759 reviews of 31 pros. Not Looking for Garage & Garage Doors Contractors in Holtsville, NY?